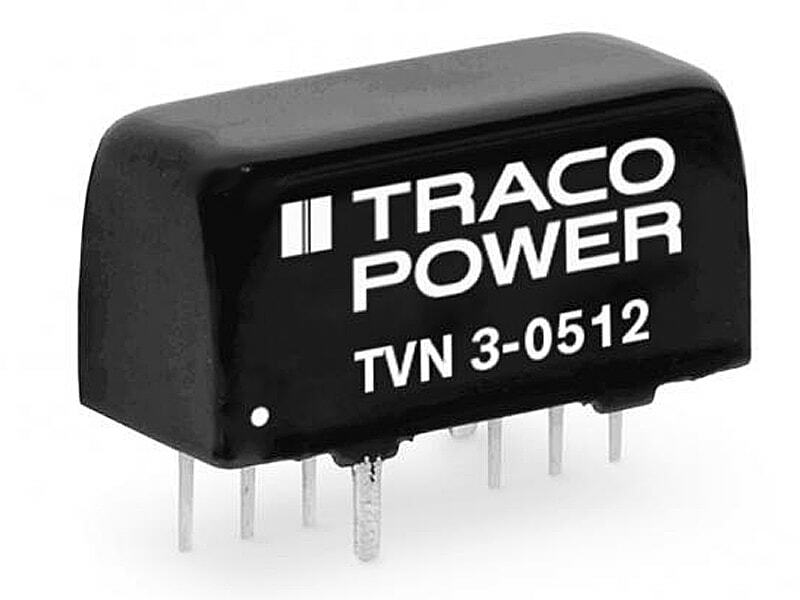 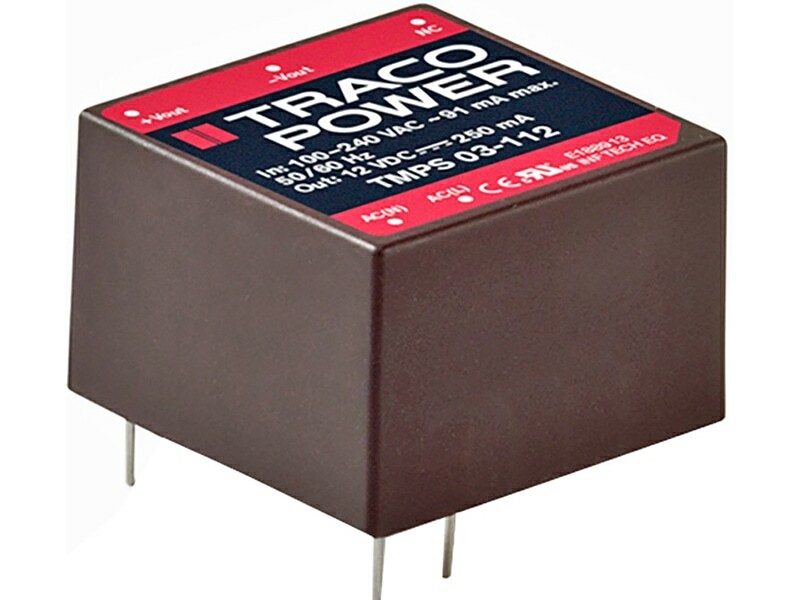 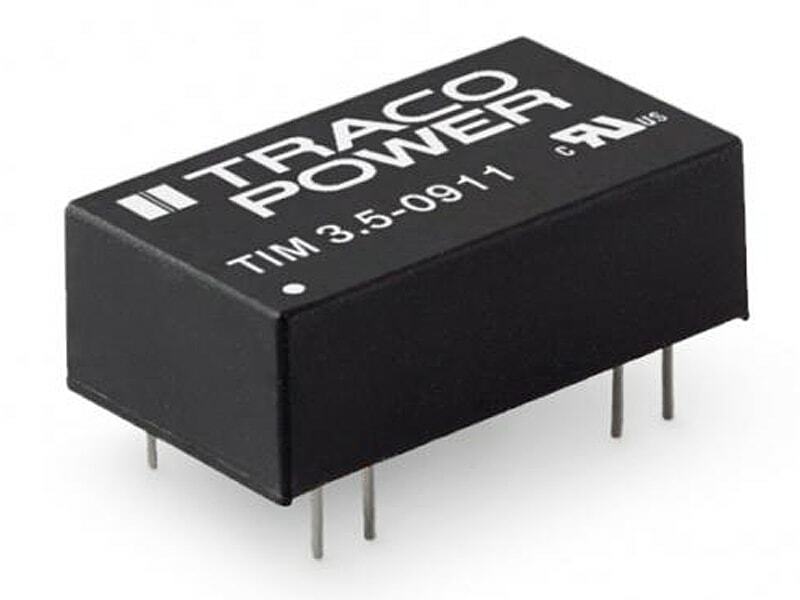 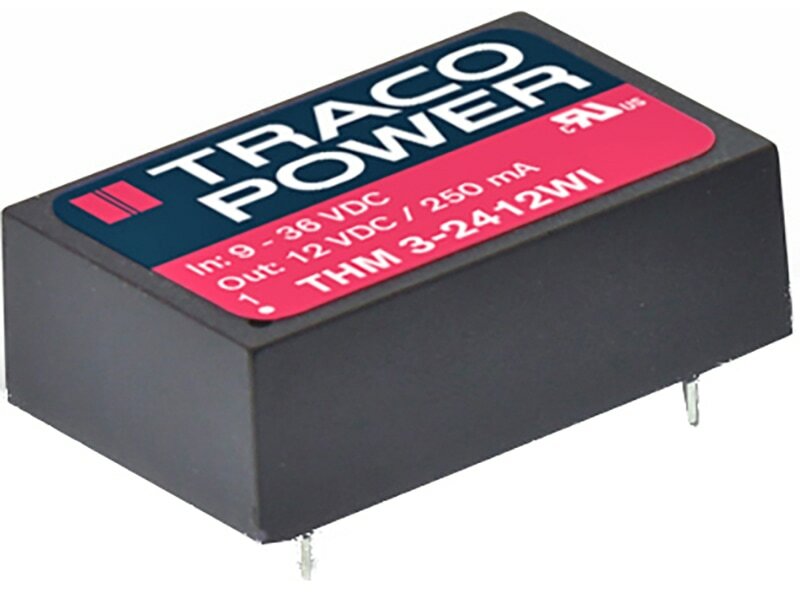 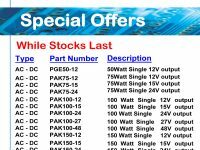 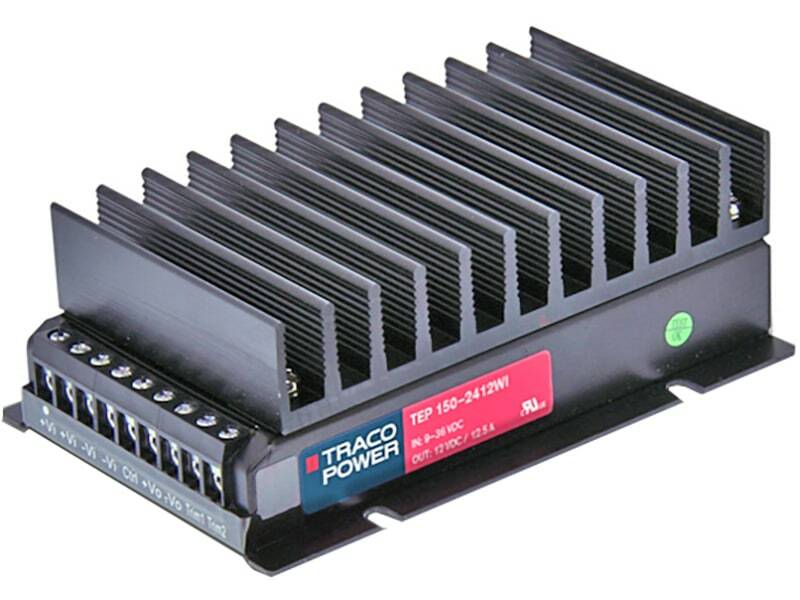 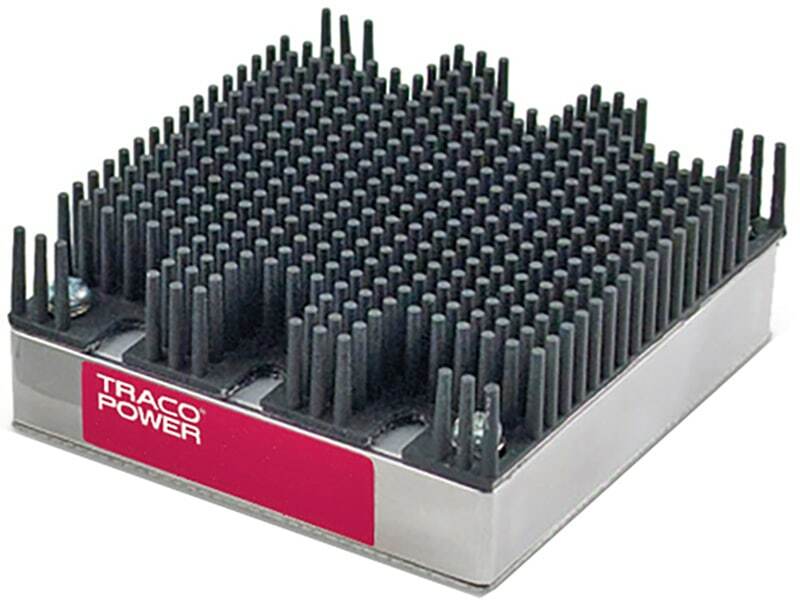 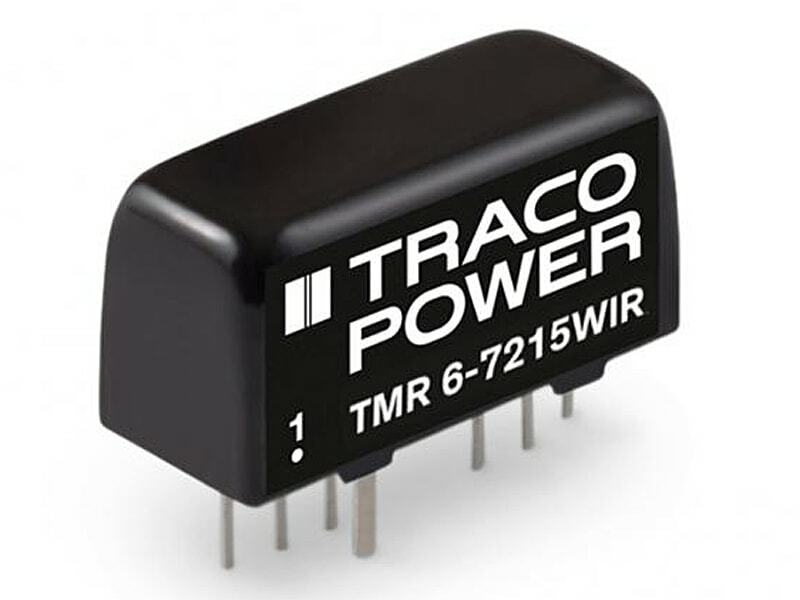 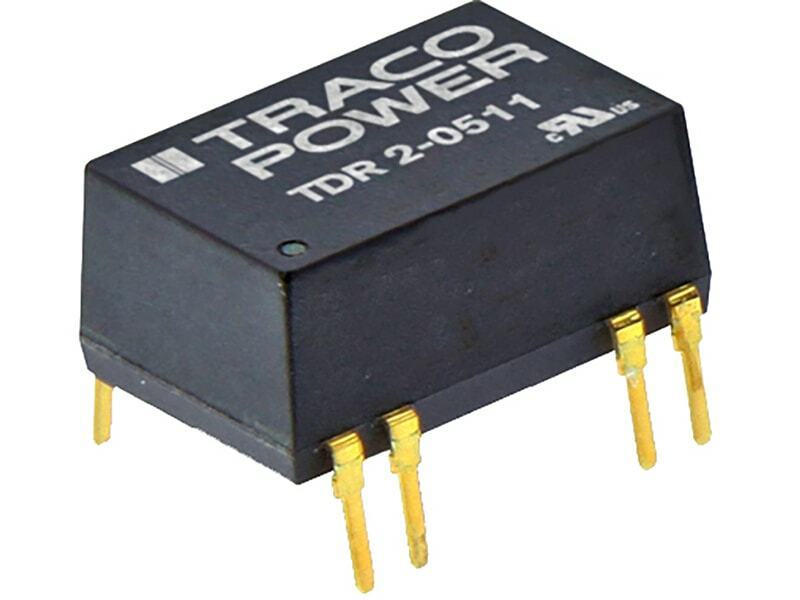 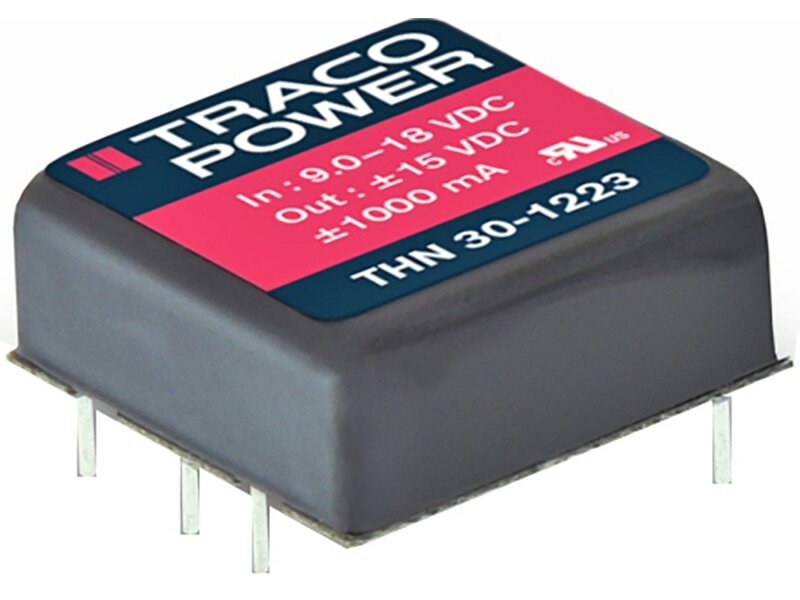 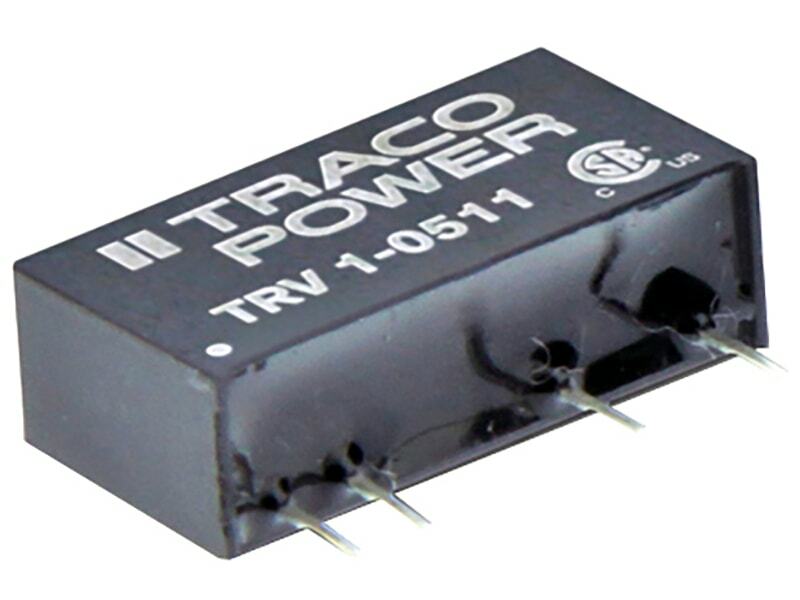 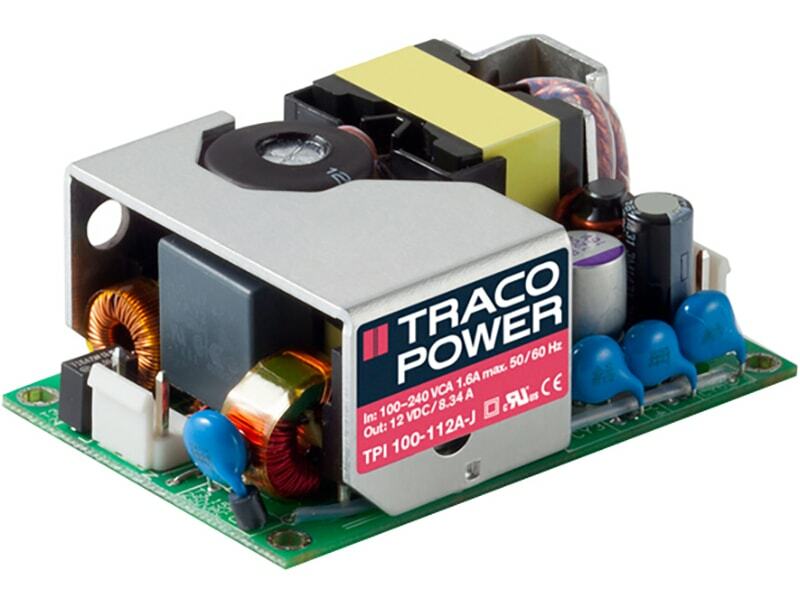 The TRACO THM-3WI series is a range of high performance, regulated 3 Watt DC/DC converters in a DIP-24 plastic package. 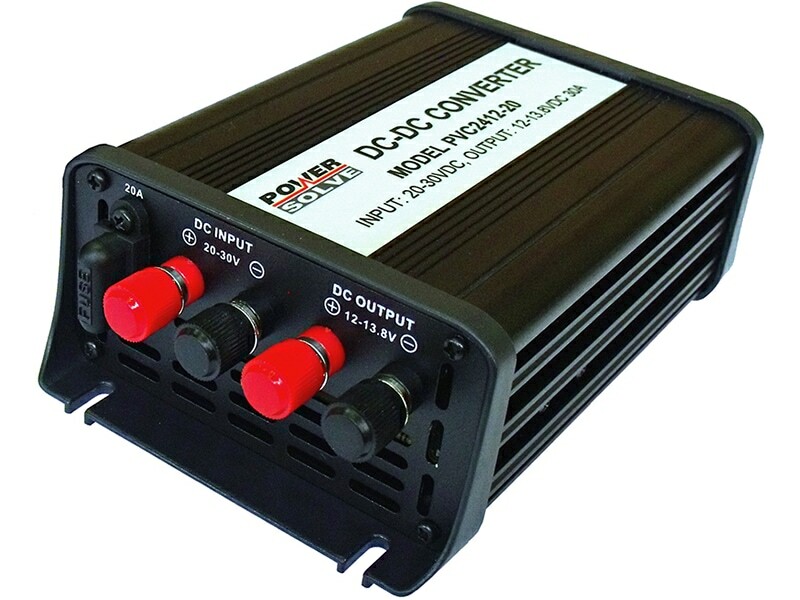 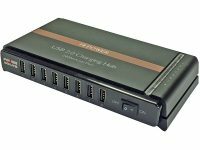 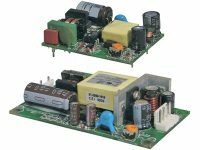 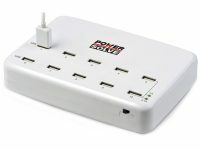 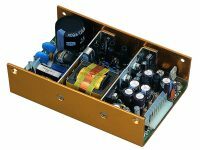 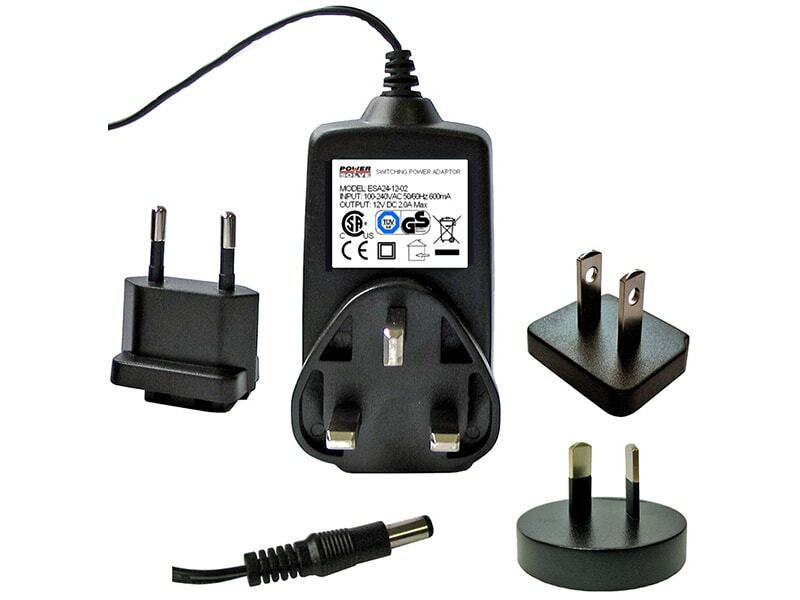 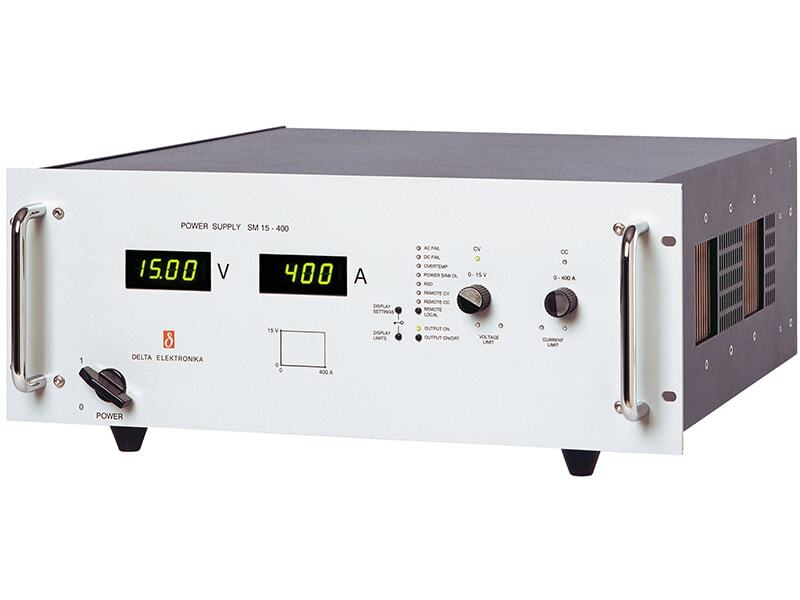 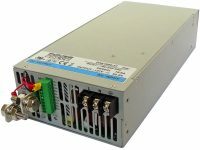 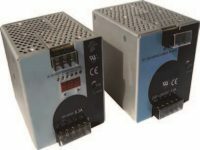 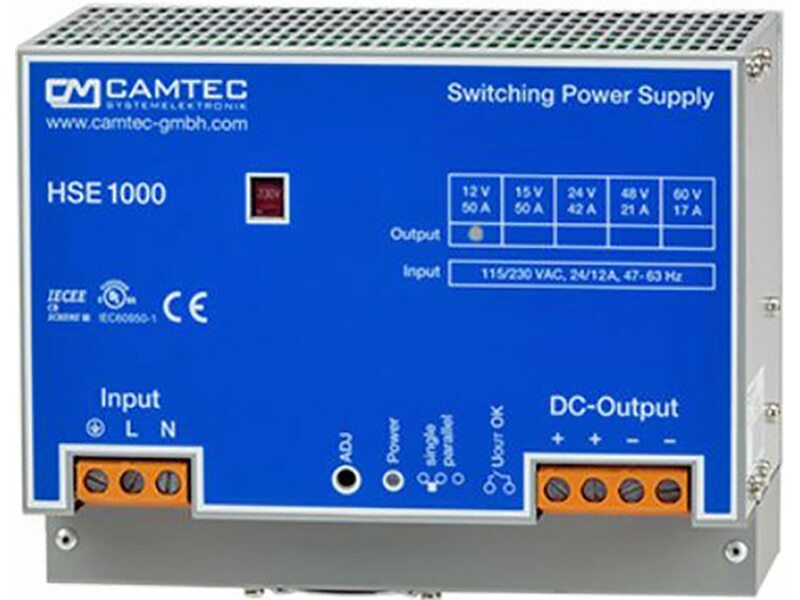 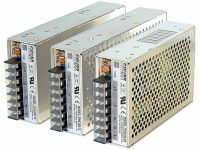 Together with a wide 4:1 input voltage range, and an internal EMI filter to meet EN55022 class A the converters constitute also a reliable solution for many demanding applications such as transportation systems, industrial control equipments, measurement equipments, and some IGBT driver applications. 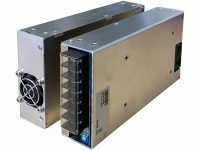 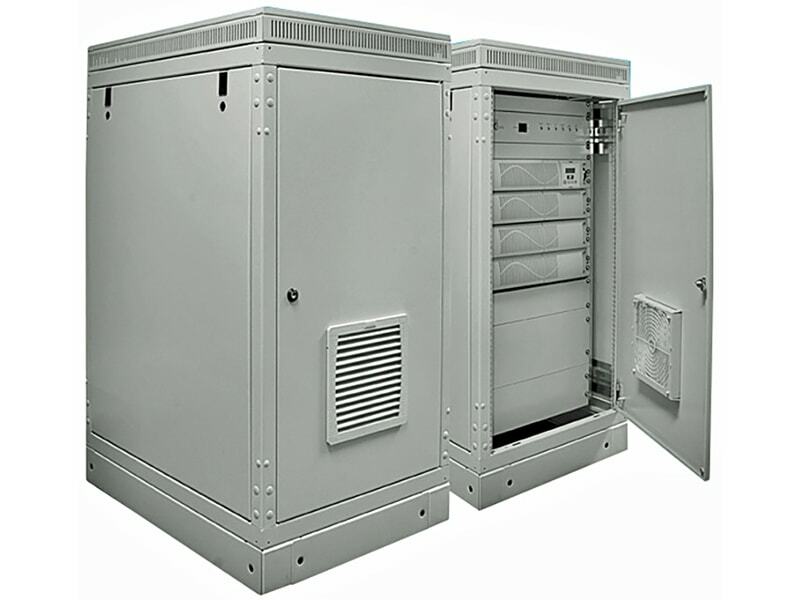 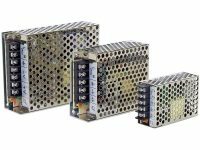 With A high efficiency of up to 87% and highest grade components the converters can reliably operate in an ambient temperature range of –40 up to +94°C at full load.